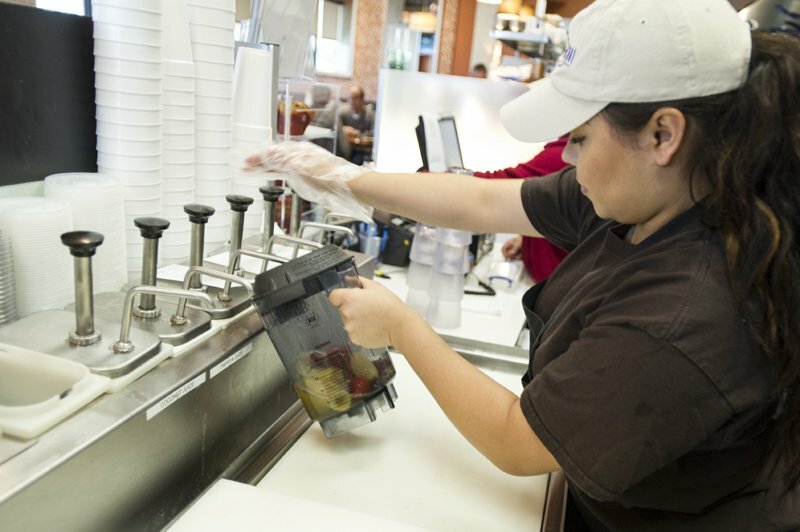 It’s a busy season in town, with lots of new construction, new buildings, and new opportunities. 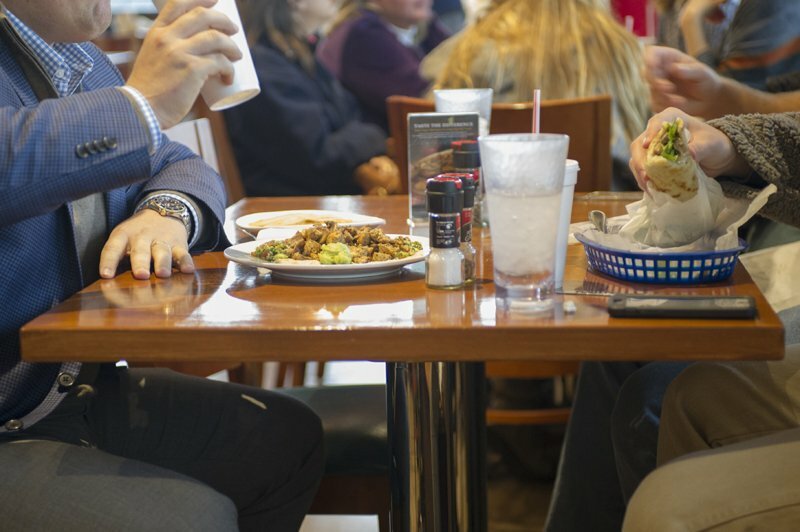 Catch up on office conversation or discuss new possibilities over a delicious business lunch in Houston at Island Grill, one of the most popular restaurants around. 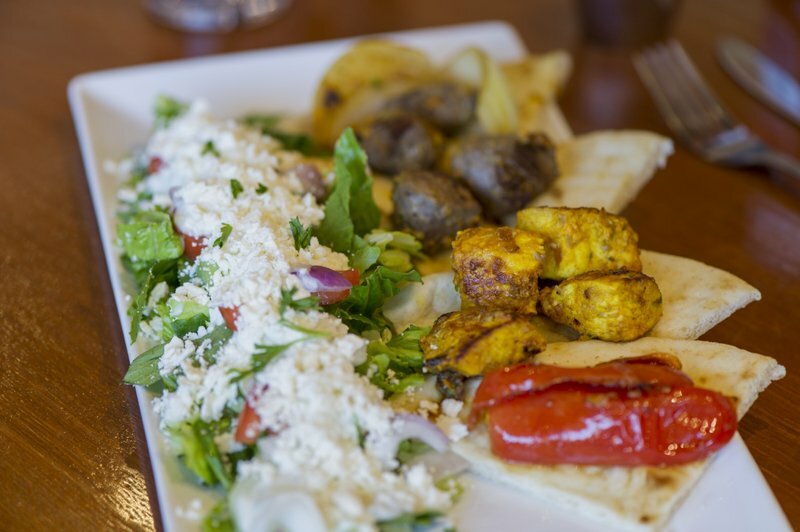 A long-standing Houston tradition, we have earned glowing reviews from our satisfied customers, who regularly come back to enjoy our fresh, healthy, and delicious Mediterranean food. 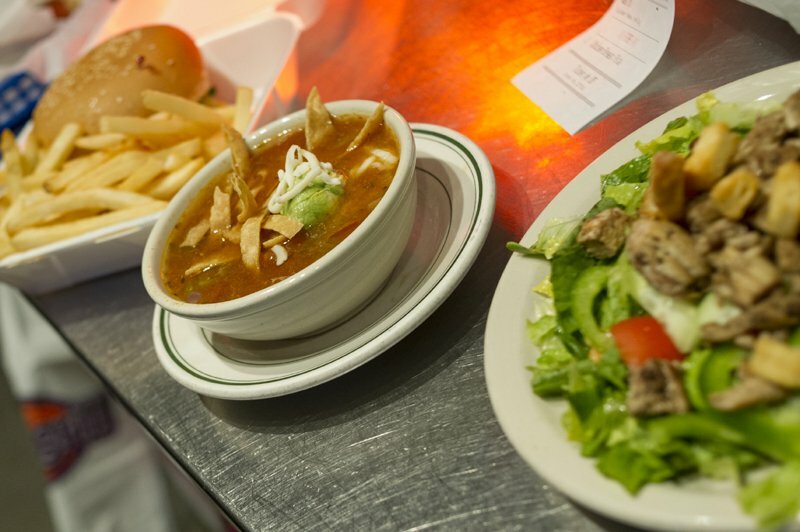 Whether you need a spot for lunch or dinner, we have plenty of options on our menu to accommodate every member of your team. 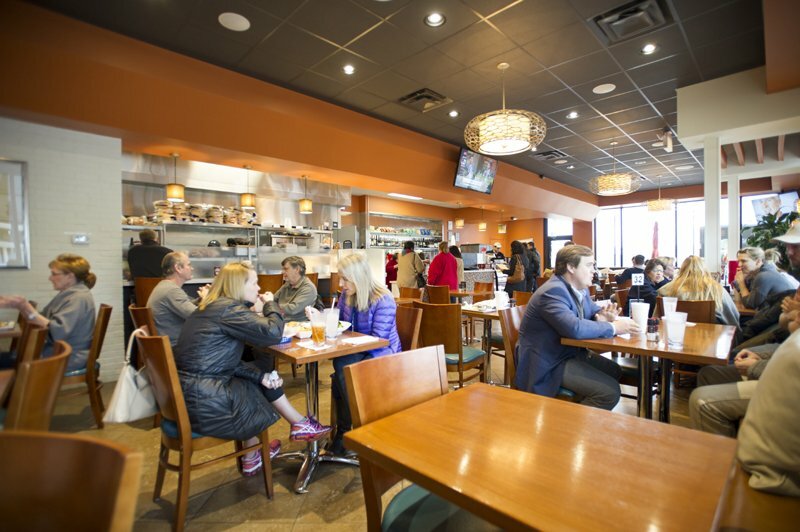 There is no better spot for a productive business lunch or dinner than at one of our cozy tables. 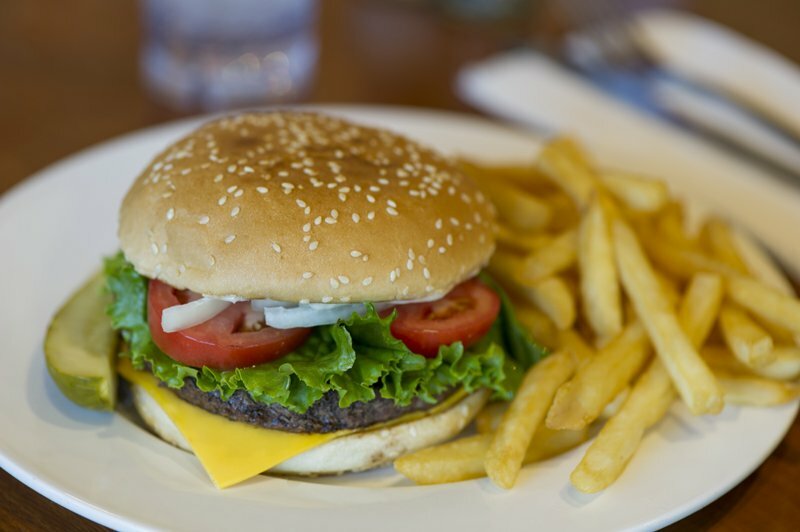 Enjoy one of our healthy dishes, made with 100% Angus Beef or freshly-caught seafood, and avoid the afternoon slump that less-fresh options might cause. 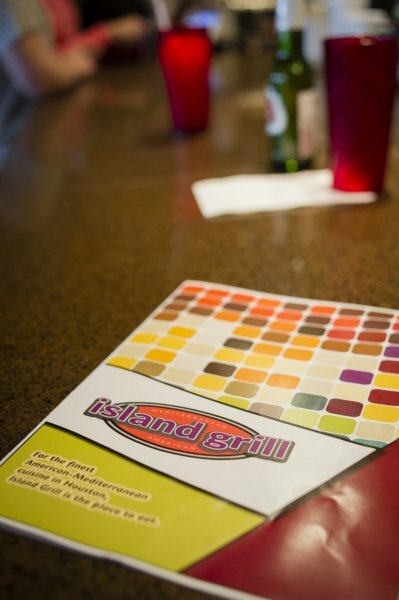 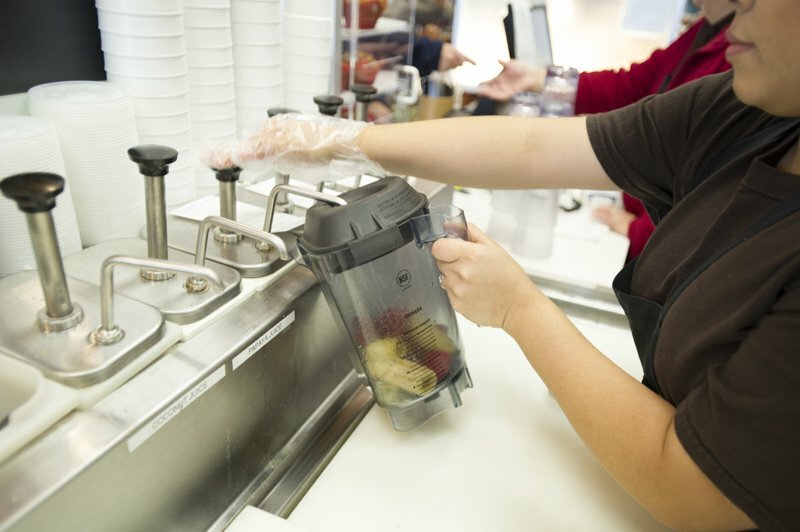 At Island Grill, we are proud to serve up the finest food in a fun atmosphere. 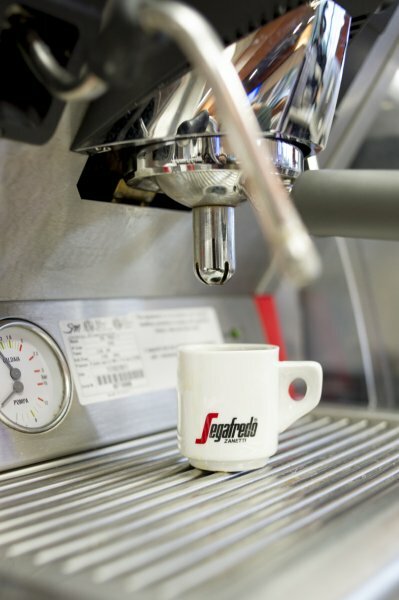 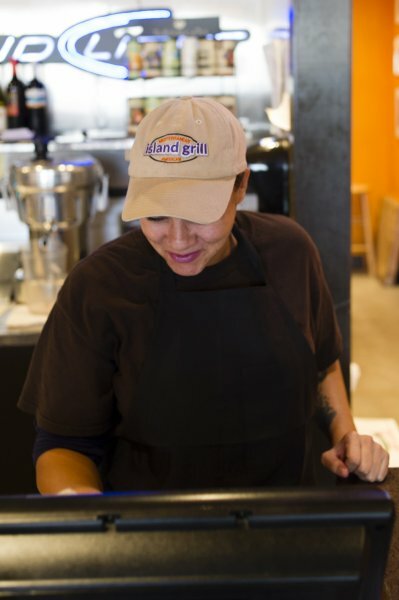 We have multiple locations around town, including restaurants in Tanglewood/Galleria, Bellaire, Bunker Hill (near Memorial City Mall), and Rice Village, so no matter where your workday takes you, we are bound to be close by. 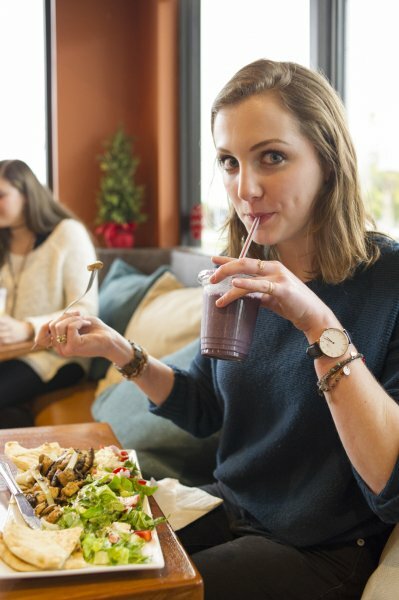 Alternatively, if you want to bring our delicious food to your office, we offer fully customizable catering options for your next office event or meeting. 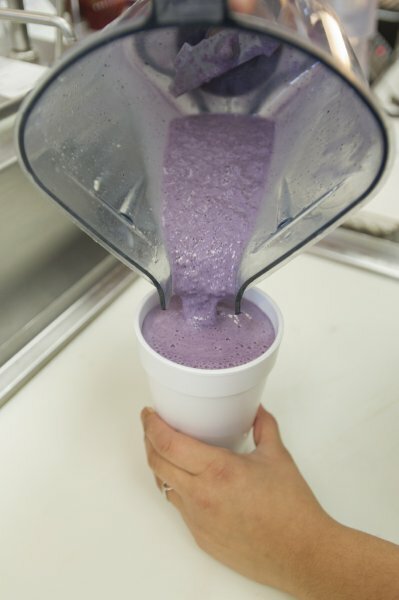 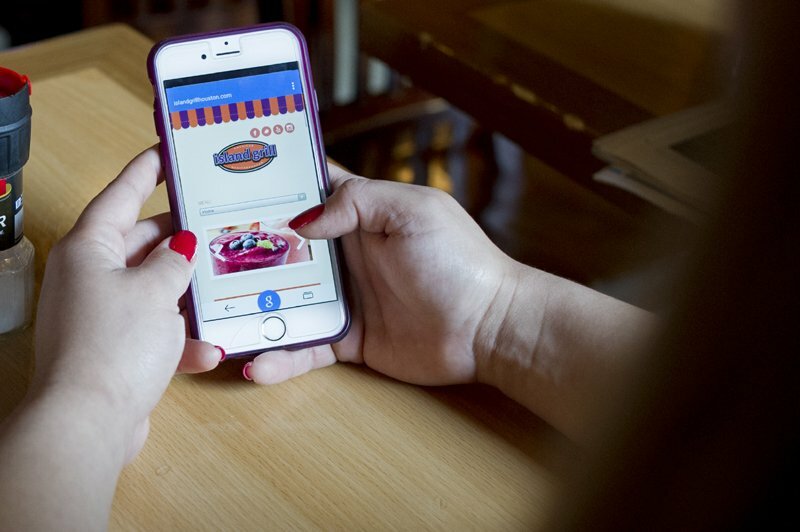 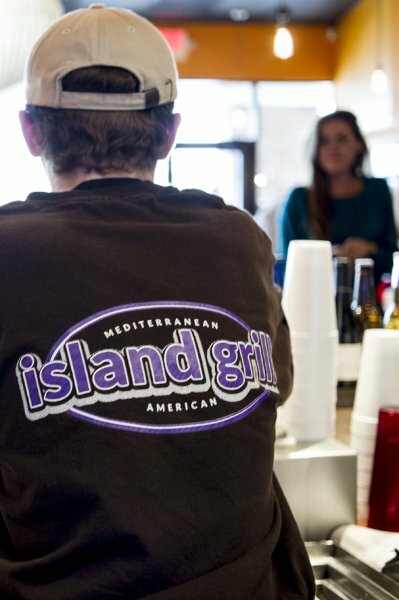 To learn more about our catering options, locations, or for a peek at the menu and to learn more about Island Grill, visit www.islandgrillhouston.com.